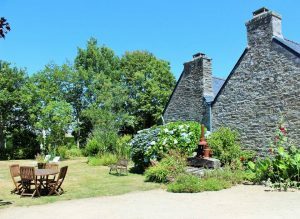 Here are some of the most wonderful sights you can explore in Brittany. 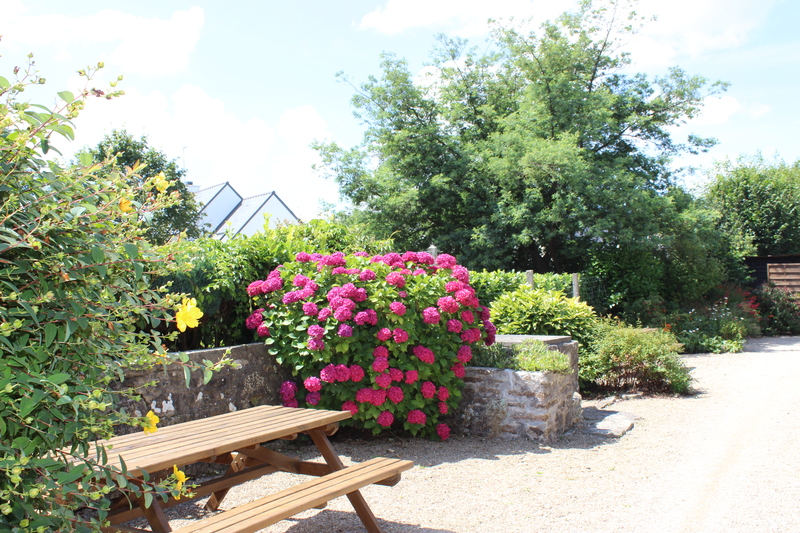 Our cottages are located in a village a few miles south of Quimper, one of the most traditional celtic cities in Brittany. 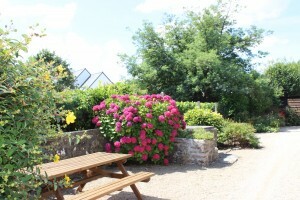 We are surrounded by the beautiful Brittany countryside and coastline. 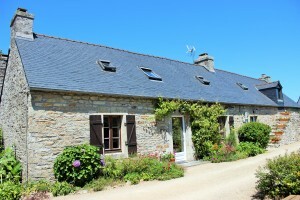 Within the village of Pleuven is our tradional Breton farm building converted into 3 cottages. They are in a typical 19th century style with rustic decor. In the village you'll find 2 baker's, an organic butcher's/grocers, a post office, a pizzeria/restaurant, 2 excellent crêperies, a hairdresser and dentist. There are also 2 local English speaking doctors and a very big pharmacy. Just a 2min drive away is the town of Fouesnant which offers all amenities shops, bars, beach view cafés, supermarkets, popular refined restaurants and traditional crêperies. There are plenty of cultural visits in the area. You shouldn't miss... Quimper, Concarneau and Locronan beautiful historical towns, fishing ports, not to mention the peninsulars of Point du Raz and Crozon.